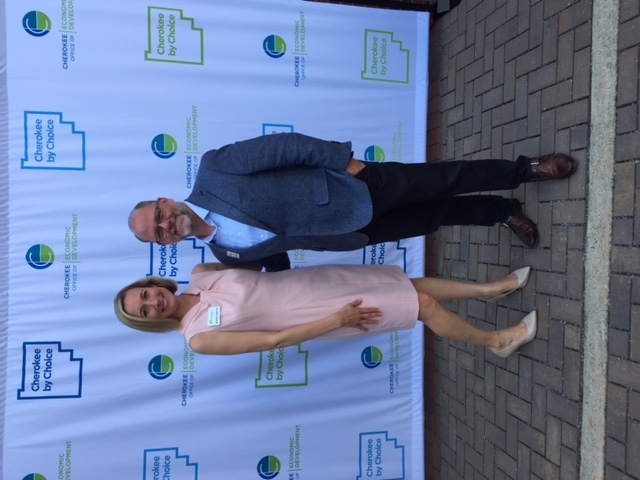 Congratulations to POWER 10 client, Cherokee Office of Economic Development, on its recent over-goal campaign victory. 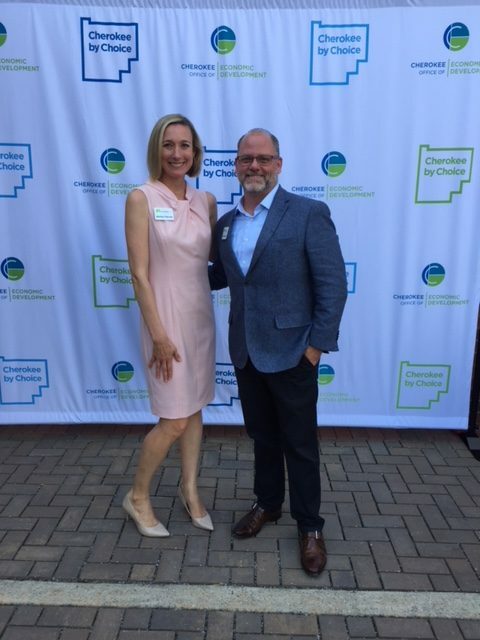 The $2 million “Cherokee By Choice” Campaign received $2.55 million in investments – 127% of the campaign goal! 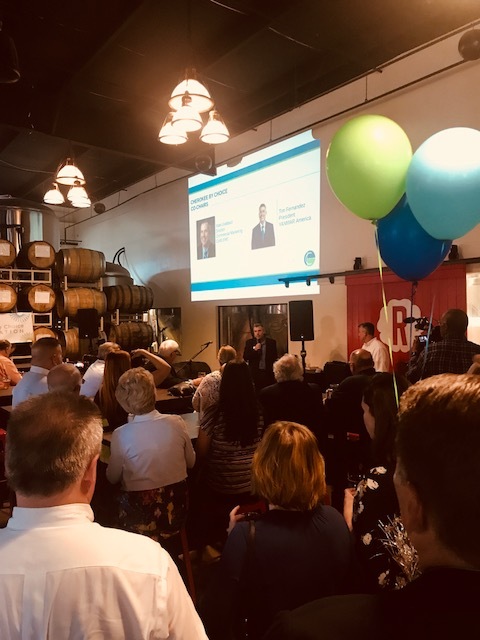 This past Tuesday evening, investors, elected officials and other County leaders came together to celebrate this impressive campaign victory at Cherokee’s own Reformation Brewery. 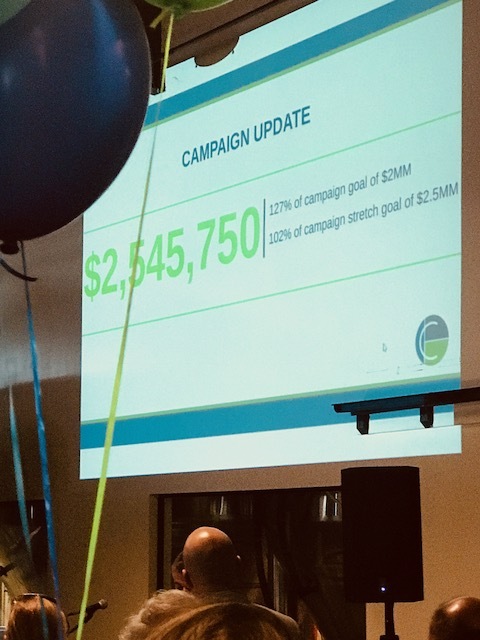 Campaign General Co-Chairs Tim Fernandez (YANMAR) and Mark Goddard (Cobb EMC), and COED President & CEO Misti Martin provided an update on the progress of the initiative and campaign, and announced the over-goal result. 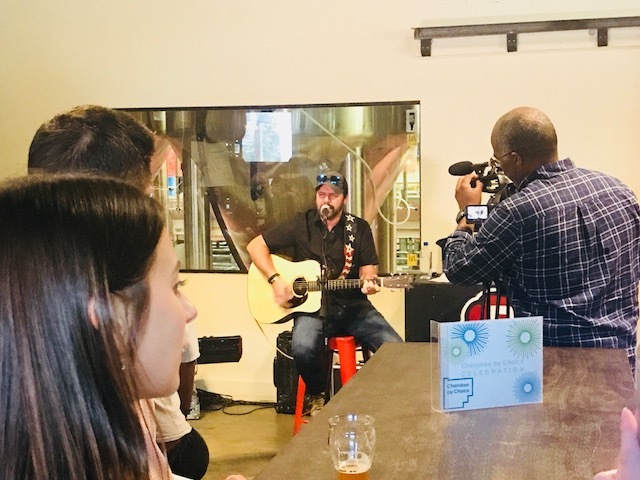 Cherokee County’s own award-winning country music star, Mark Wills, then treated guests to a private acoustic set! Mark shared his own “Cherokee By Choice” story in addition to playing some of his top hits. Special thanks and congratulations are due to the entire campaign leadership, COED President and CEO Misti Martin, Vice President Heath Tippens, the entire dynamic COED staff, and POWER 10 Development Director Demming Bass and Executive Vice President Amity Farrar.